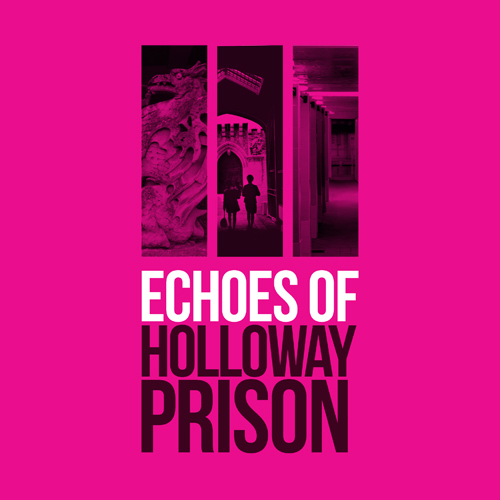 Louisa Henson’s diary : an early voice from Holloway Prison. On New Year’s Day 1875, Louisa Henson, a warder or prison officer at the City House of Correction in Holloway, spent a long dreary day on duty before writing the first entry in her new diary. Over the next 18 months she recorded her increasing unhappiness at work alongside personal and national news. Faith was an important part of Louisa’s life. She wrote frequently about going to church, the sermons she heard and the fact that she was one of the Catholic prison officers. While this may not seem like an important distinction today, the prison needed to employ practising Protestant and Roman Catholics. All prisoners attended chapel daily with the prison officers sitting amongst them; the sermon was seen as a powerful tool to encourage repentance. Other prisoners had what we would now call mental health issues. One woman rang her bell all night complaining of a man hiding in her cell, another tore up her clothing and screamed loudly enough to disturb local residents nearby. Later she accused staff of mistreating her and was eventually declared insane. Louisa had the unhappy task of taking her to the Middlesex County Asylum in Friern Barnet. Staff worked long unsociable hours and were fined for breaking any one of a long list of rules. Unsurprisingly morale was low. Louisa records one incident as … a crying shame … most unjust … Miss Madden was fined … for wrangling with another officer… Miss — bury and Mrs Jackson both left the prison, there will be a few more leave, if things continue as they are at present. I feel that I cannot bear with it much longer, it really seems to get worse every day the officers are hateful one to the other. She was horrified to hear that one woman had been found dead in the oakum stores. She dreaded her weeks on night duty and described the prison as … a dreadful place … more unbearable every day’. While many things changed for the better at Holloway over its 160 year history, Louisa Henson’s diary, now in the Islington Museum collection, shows us that then, as now, prison was not the place to solve society’s woes.